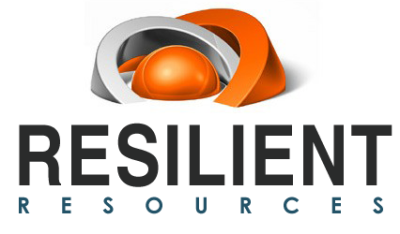 Resilience is one of the key tenets upon which our company was founded. Too often today, the word “resilience” is associated only to solutions grounded in reaction such as disaster recovery. When we use the word, “resilience”, we are talking about the ability for our clients to overcome and adapt to challenges. Part of this comes by understanding which battles need to be fought and which risks can be reduced by changing the equation. As enterprises increase interfacing with, collecting data from, and channeling commands to devices connected to the Internet, the risk for the data to be intercepted, manipulated, or the communication pathways themselves to be hijacked increases. 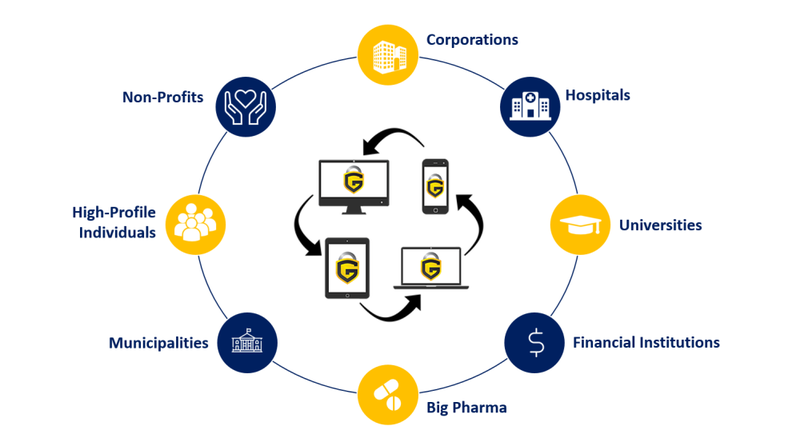 From healthcare and hospitals to e-commerce fulfilment warehouses to vehicle tracking and location systems, the threat index is transforming from business disruption to physical liability, loss, and brand trust dissolution. The bleakness of the picture can be alarming but there is hope. Resilient Resources, as part of its quest to bring its clients the right expertise and solutions, has chosen Above PAR Advisors not only for its world-class experience but also for its ability to craft future-forward solutions that are true game changers and being implemented by global government and business organizations that are committed to changing their exposure to risk. Given the unique nature of each organization, the exposure it faces, the risk to its brand, and the endpoints through which bad actors can wreak chaos, Resilient and Above PAR Advisors do not bring a one-size fits all software, hardware, or even solution to the table. Rather, the team stabilizes the enterprise around a core foundation comprised of several key elements and custom deploys and iron perimeter around the organization from that point.